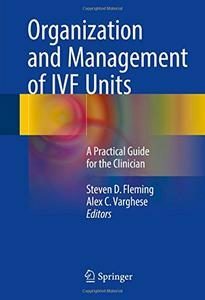 Bringing together the latest information on the organization, management and quality of in-vitro fertilization (IVF) units, this is the first true field guide for the clinician working in assisted reproductive technologies (ART). Divided thematically into four main sections, part one discussed the establishment and organization of the IVF unit, including location, design and construction, practical considerations for batching IVF cycles, and regulations and risk management. Part two, the largest section, covers the many aspects of overall quality management and its implementation – staff and patient management, cryobank and PGD/PGS management, and data management – as well as optimization of treatment outcomes and statistical process control analysis to assess quality variation. Part three addresses the relationship between IVF units and society at large, including the ethics of IVF treatment, as well as public/low-cost and private/corporate IVF units. Advertising and marketing for IVF units is discussed in part four, including the building and managing of websites and the use of traditional print and social media. With approximately five thousand IVF units worldwide and a growing number of training programs, Organization and Management of IVF Units is a key resource for clinic directors, unit managers, embryologists, quality experts, and students of reproductive medicine and clinical embryology. 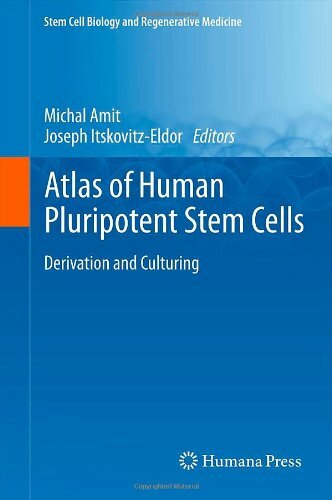 Human pluripotent stem cells, including human embryonic stem cells and induced pluripotent stem cells, are a key focus of current biomedical research. 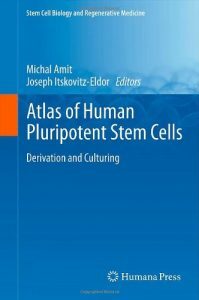 The emergence of state of the art culturing techniques is promoting the realization of the full potential of pluripotent stem cells in basic and translational research and in cell-based therapies.